We’ve talked a bit before about the benefits of attending conferences. 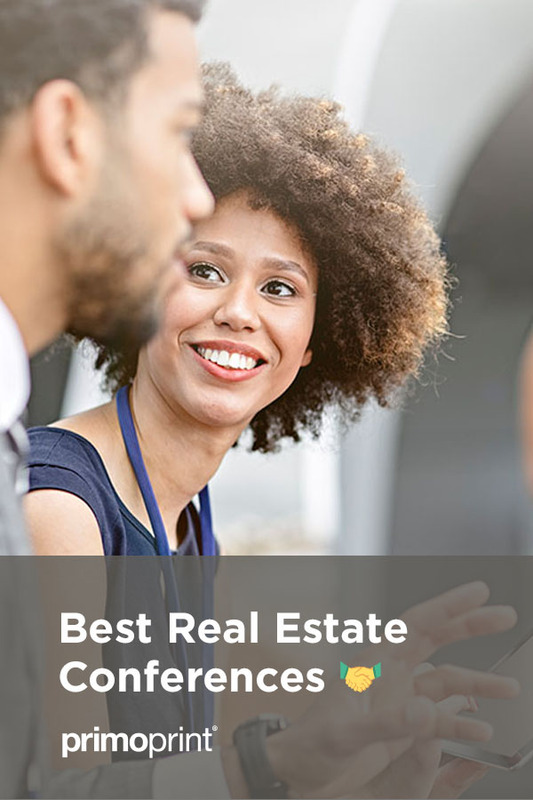 REALTORS® have lots of conferences to pick and choose from, so we decided to create this handy guide to help you get the most out of your conference experience and tell you about a couple of big real estate events coming up. For agents that specialize in the luxury market. Meet agents from around the country and learn more about national market trends and legislation. A great conference for networking and training. This is a first of it’s kind. This conference will help the mortgage and real estate professionals focus on their sales process, communications and gain more business. Speakers include Michael Thorne, Judy Weiniger, Jason Farris, Lori Richardson, and many more. Keller Williams agents looking to learn more about team building, how to use technology in your job and work/life balance will benefit from three action-packed days hosted by the KW Maps Coaching team and led by CEO Gary Keller. Real estate coaching superstar Tom Ferry shares the mindset secrets of top real estate agents to help you start or grow your business. Now, it’s time for you to get ready for attending the conference of your choice. Below we’ve listed the following tips to make your next real estate conference fun and worthwhile experience. Every conference has its own flavor. Some are all about networking, while others focus on teaching you the skills you need to be the best in your designation. Larger conferences are a significant investment of time and money, but they provide more opportunities to network and train. Meeting agents from other areas helps you build a larger network to gather referrals from. No matter which conference you choose, make a plan to maximize your investment and have a little fun, too. 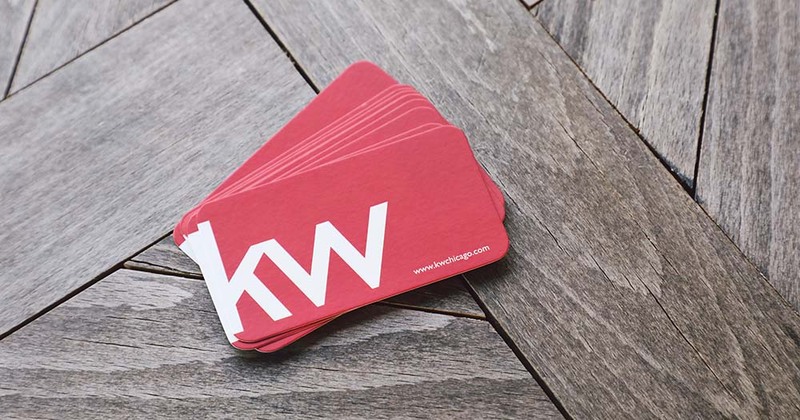 Business cards are a staple of every real estate agent’s marketing tools. Attendees are busy, so conversations are often shorter and end with an exchange of cards for further conversation. The simplest card turns heads when it’s unique shaped. Since most cards are 2″x3.5″, the different size will stand out. Save room in your suitcase for all the great conference swag available at the vendor shows. Conferences are jam-packed full of events from early in the morning to late in the evening. Take advantage of every minute by keeping luggage to a minimum. It saves you money, too. 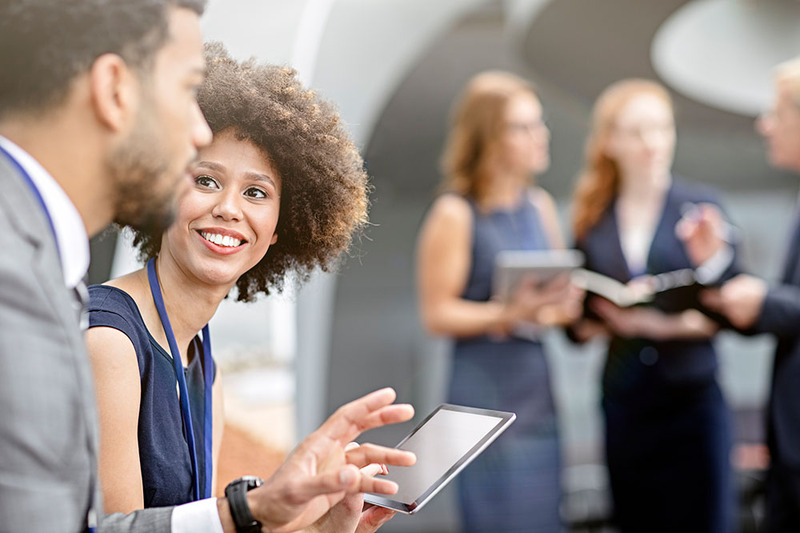 New colleagues expect to collect your business card when you first meet, but why not make a lasting impression and bring a little more to the party? If you prefer a more traditional approach, ask others for thoughts on your brochures and postcards. Bring plenty to give away, too! Having a plan is key to getting the most bang for your buck. But sometimes the best events at the conferences are the ones you don’t plan for. Sponsors often host social events that aren’t on the conference agenda that provide extra networking opportunities. Or classes may be added at the last minute and new speakers announced. The best deals are often struck at parties and informal meetings. Go with your goals in mind, but stay flexible and go with your gut. You’ll be glad you did. There’s still plenty of time to create a business card that stands out. Let’s work together to make your next real estate conference your best one ever. Primoprint loves real estate agents. Contact us today and we’ll help make your next printed business card a conversation starter.